Are you trying to Force your visitor to stay on your website or blog as much as possible ? Then i will must say you may be worrying about your bounce rate . Reducing a bounce rate of your blog site is really not a impossible thing we should try our best in order do what is possible. There are may ways to get red of from this problem one of the best way reduce your bounce rate is to add the number one and one of the awesome comment widget to your blogger blog. You may be thought that whats wrong with Blogger.com Comment System? Blogger commenting system structure is actually immaculate and acceptable for many reason but not for all . 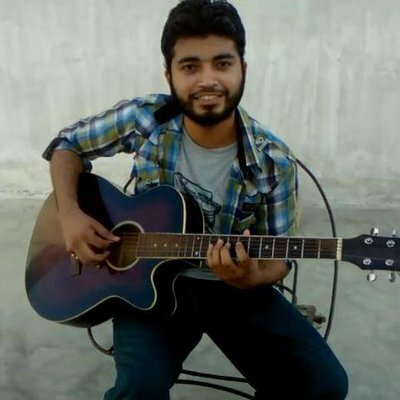 If your visitor want to comment from different website like Facebook or twitter etc.. they will not be able to do that with blogger commenting system. 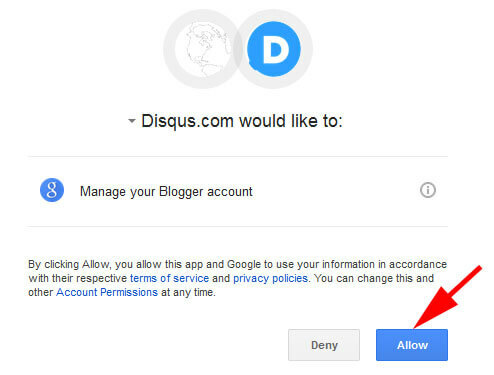 So in this lesson we will show you how to add DISQUS comment widget plugin in your blogger blog. 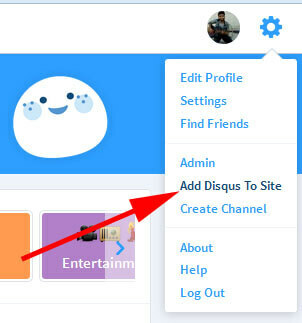 Disqus is a comment system which connect some of the famous social media networking site API with it self .which means your visitor can easily comment through different social media account like Facebook ,twitter, google With disqus comment system widget .Disqus will take care of all your old comments. 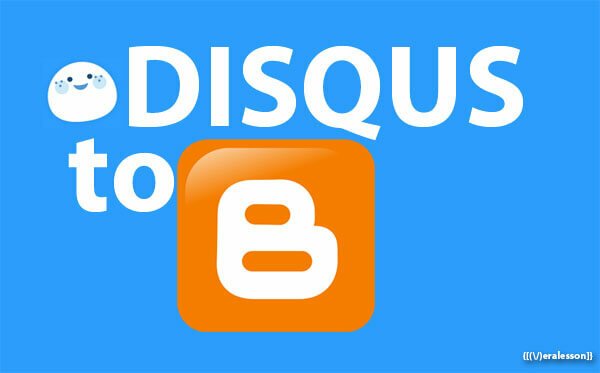 Integrating Disqus in blogger is simple and easy. In Order to do that you have to create an account on disqus just go to disqus.com and then sign up . Once you sign up then on the upper right corner you will see a gear type icon click on that then a list will open select Add Disque To Site. 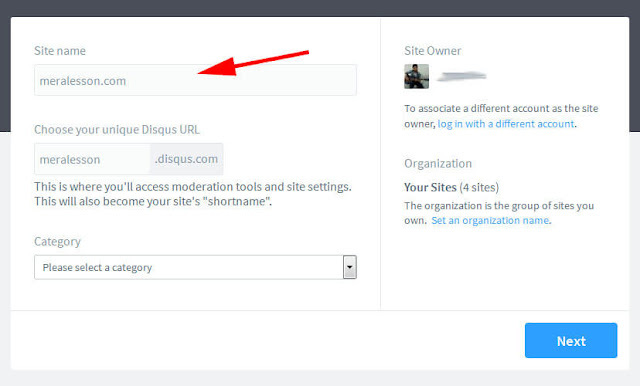 Now add you site url below to site name and make url what you want to add and then choose category.once you done then click on next button. And then choose what you want to choose and fill the details . on the 1st step click on the add. 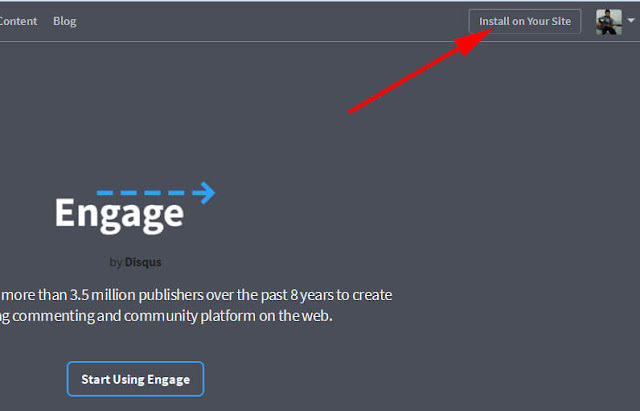 Select your blog and add click on Add widget. 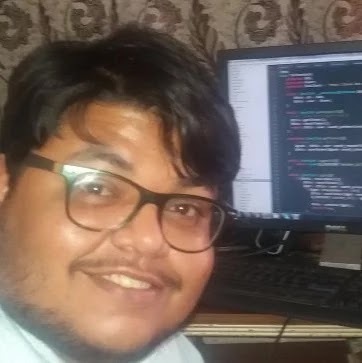 Now its time to add your old comments . In order to do that you have to go to the previous page. Once you on the previous page you will see the 2nd step to import your exixting Blogger comments into Disqus at click on Tools > Import. And now click on Import comments from blogger. 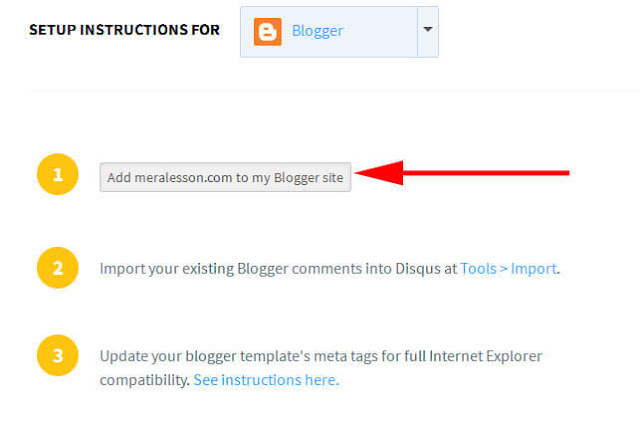 Choose your blog and wait for disqus to synchronizing your comments. 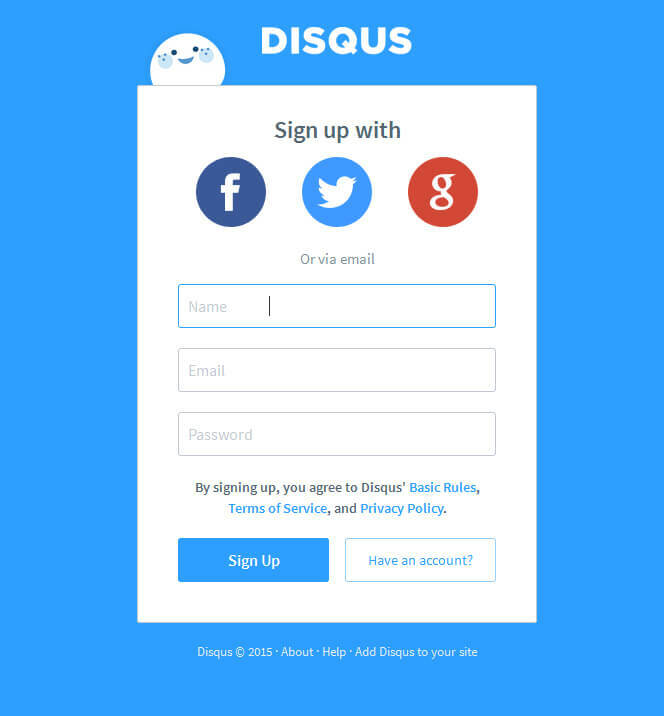 Disqus will automatically synchronize your comments . Now you are fully done! Gracias por el tutorial, es el más actualizado que encontré en la red, en la página 4 de la búsqueda XD, me fue de mucha utilidad, por fin active Disqus en mi blog. Muchas gracias. De nada, me alegra que hayas encontrado útil este tutorial.